From a Bhangra Showdown to the daughter of Ravi Shankar, 2016 heralds a bumper year for Asian music in Birmingham. 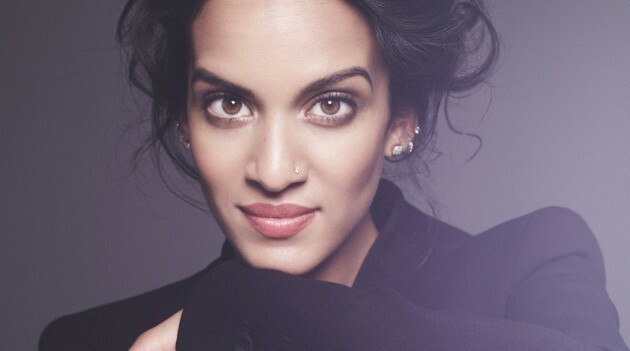 Anoushka Shankar - the daughter of Ravi Shankar - performs at Symphony Hall in November. 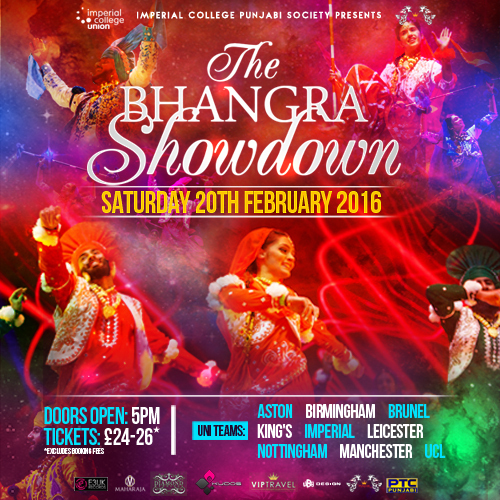 In February, The Bhangra Showdown takes place at Barclaycard Arena in Birmingham and is the first time that the World's Biggest Bhangra competition has been hosted outside London. The Bhangra Showdown, which is on February 20, began life as a venture, organised by the Imperial College Punjabi Society, to raise money for charities while also enjoying the traditions of the vibrant Punjabi culture. Tens of thousands of pounds has so far been raised for charitable causes since it started nine years ago. There will be a wealth of colour and entertainment as dancers, singers and other talents compete. Tickets cost £27.70 - £29.95 from www.theticketfactory.com or by calling 0844 33 88 222. 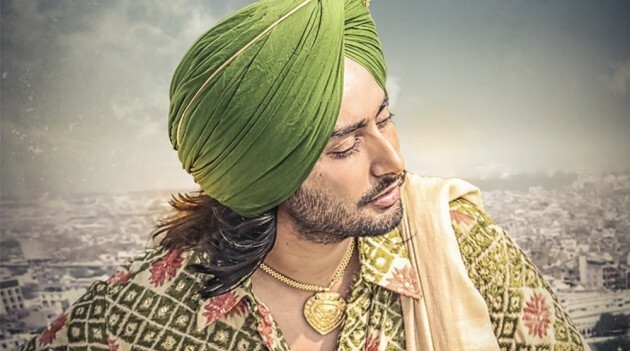 In April, Indian poet and singer Satinder Sartaaj performs his famous works in Birmingham at Symphony Hall. Sartaaj Live, which takes place on Saturday April 2 at 7:30pm, is a rare chance to experience a night with the poet. The singer is a world-famous talent who has previously performed at London's Royal Albert Hall. Tickets for Sartaaj Live cost from £22.50 - £100 from the Symphony Hall website. In May, hugely popular Indian Punjabi singer and actor Diljit Dosanjh has a gig at Barclaycard Arena. 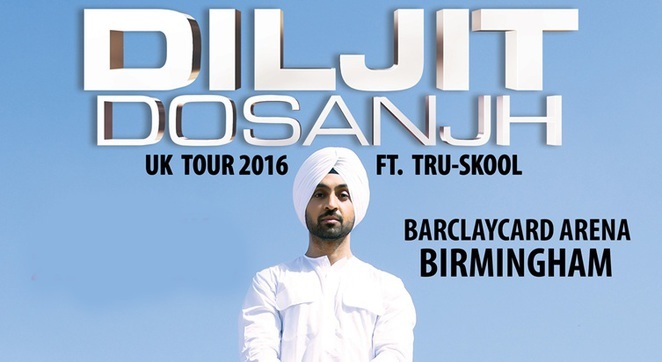 As one of the leading music artists in the Punjabi music industry and among the most famous Punjabi movie stars in the world, tickets are expected to sell quickly for Dosanjh's performance on May 21. The singer has even collaborated with legendary names in the industry like Gurdas Maan on song Ki Banu Duniya Da. He will be joined on stage by a live band featuring Tru-Skool to perform hits including Patiala Peg, Veervaar, 5 Taara and Jatt Fire Karda. As an actor, Dosanjh has starred in box office hits like Punjab 1984 & Sardaar Ji and is currently getting ready for the release of his next massive project, Ambarsariya. Tickets go on general sale from 10am on February 1 and cost from £34.45 - £113.20 from www.theticketfactory.com or by calling 0844 33 88 222. Anoushka Shankar - Land of Gold takes place at Symphony Hall on November 10 at 8pm. The Shankar name is synonymous with sitar music and following in her father's footsteps, Anoushka Shankar continues to push the limits of this instrument. Anoushka Shankar brings her unique sitar sounds to Birmingham. She combines traditional Indian Classical music with new fresh sounds that have earned her four Grammy nominations and success with albums including Traces Of You. Shankar's latest work is based around themes of movement, asylum and refugees. Tickets cost from £17.50 - £25 from the Symphony Hall website.